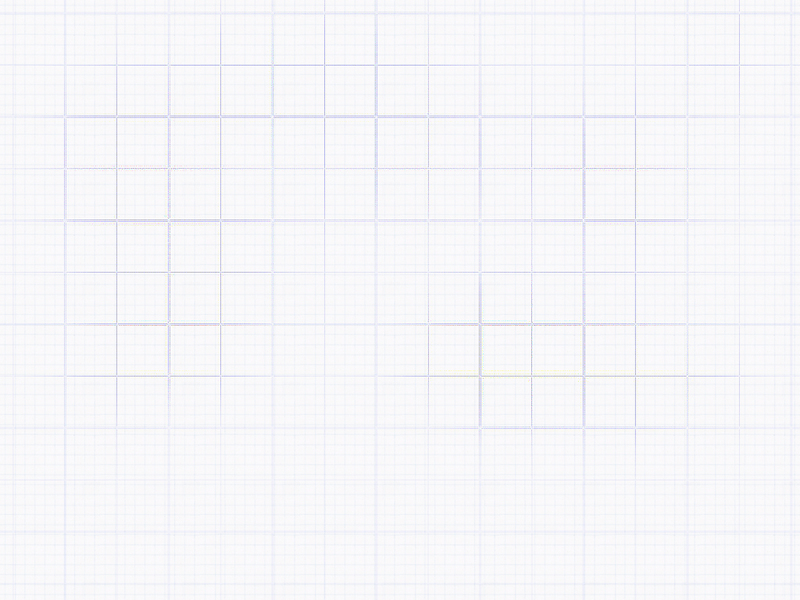 Click to view color options. Includes one pair/set of Muscle Clamps. © 2010 MCR Strength, Inc. All rights reserved. 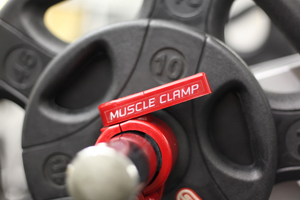 Muscle Clamp weight collar is a patent product by MCR Strength, Inc.
Site designed & maintained by Stafford Studios. 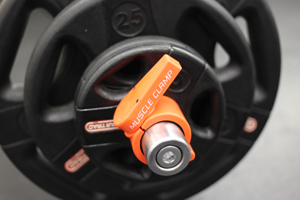 The Muscle Clamp is a quick release weight collar for home, gym, school and club use. 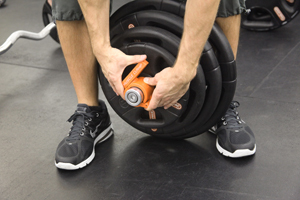 Compare Muscle Clamp to other weight collars | About the Muscle Clamp | Order the Muscle Clamp | Contact MCR Strength, Inc.